As the UK’s finest tribute to Taylor Swift, Katy Ellis not only looks like Taylor Swift but has the same mannerisms, energy on stage and attitude; she is even the same age! Katy Ellis, like Taylor Swift was also born in 1989. Katy has been a singer in the music industry for over a decade. She has attained experience and knowledge in the field of entertaining audiences and delivering a show to remember, just like Taylor Swift! 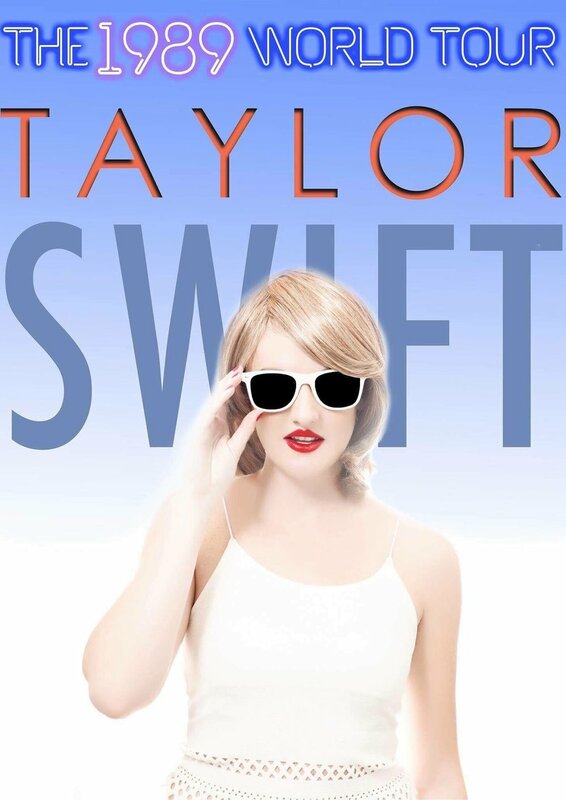 After years of dedicated vocal training and performing, she has the range, sound, and style to deliver the ultimate Taylor Swift experience for all audiences, she has even included an awesome American accent to completely immerse herself as an authentic experience to Taylor Swift.